Home > Alaa Tarawneh > Car Concept > News > Top Selling Super Luxury SUV in Qatar:The Bentayga Mulliner! 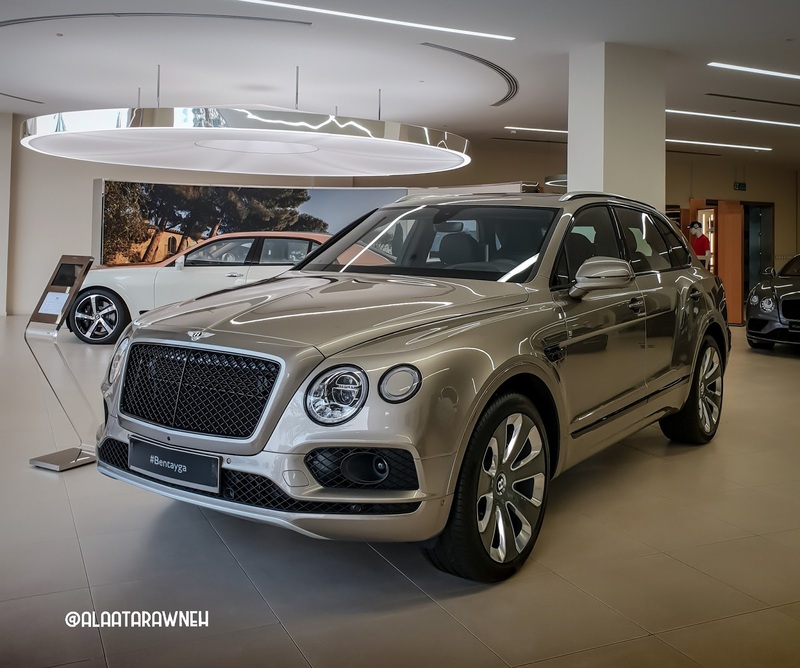 Top Selling Super Luxury SUV in Qatar:The Bentayga Mulliner! This is the Bentayga Mulliner ... it is the ultimate expression of the world’s most luxurious SUV. 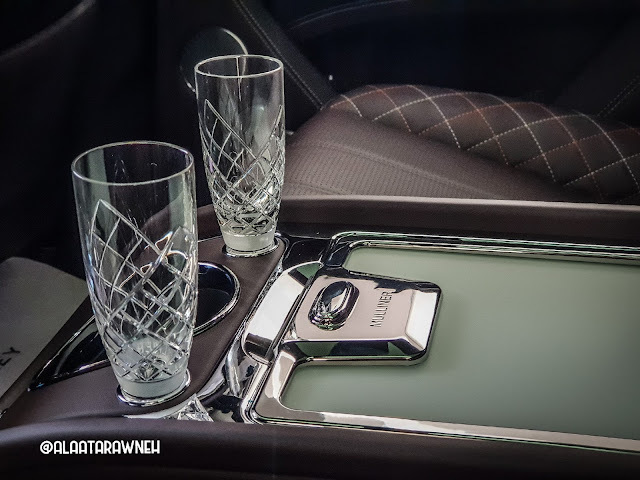 Developed and created by Mulliner it takes Bentayga to another level through the exquisite craftsmanship for which Mulliner is renowned. Every detail has been considered, every idea developed and refined to be the best of the best. The Mulliner name has been a mark of luxury travel for almost 500 years. Working with Bentley since the 1920s, it is now established as Bentley’s very own personal commissioning division. It epitomises what can be achieved when a customer’s vision meets the imagination and craftsmanship of the world’s finest coachbuilder. Produced in limited numbers, Bentayga Mulliner is the definition of exclusive luxury.